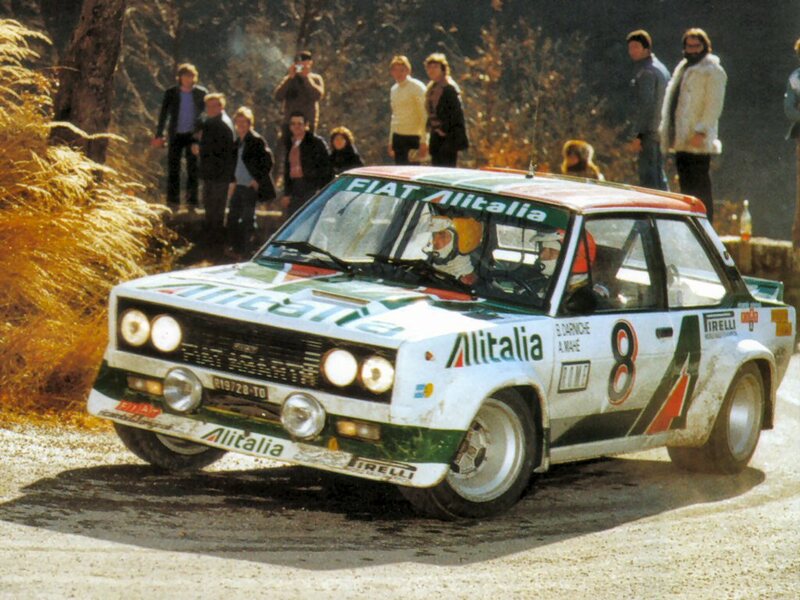 Home / abarth / dream / ebay / fiat / memories / Did Another One Get Away? I don’t think I’m the only car guy who is haunted by thoughts of cars I let slip through my fingers. I’m not referring to cars I owned and should have never sold, but the cars I never closed the deal on. As I look back through the years I can think of a few cars that I should have bought. For example, when I was shopping for my first car I came across a few memorable options that I still kick myself for not buying. 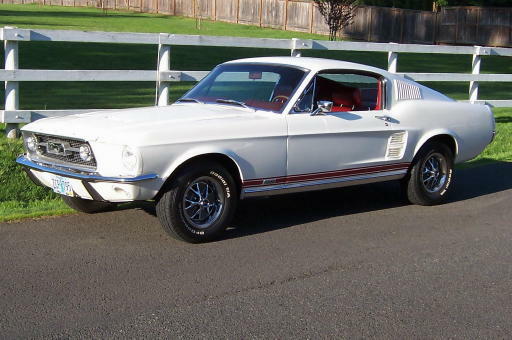 In town there was a white 67 Mustang GT-A fastback for $3500. 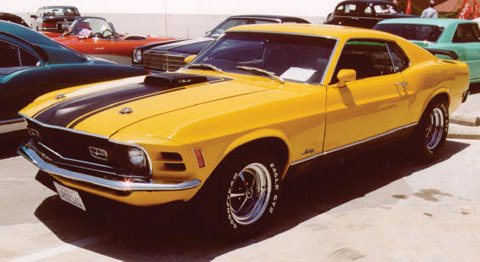 In East Haven there was an orange 1970 fastback with a hot 351 Cleveland. My brother still talks about this one. 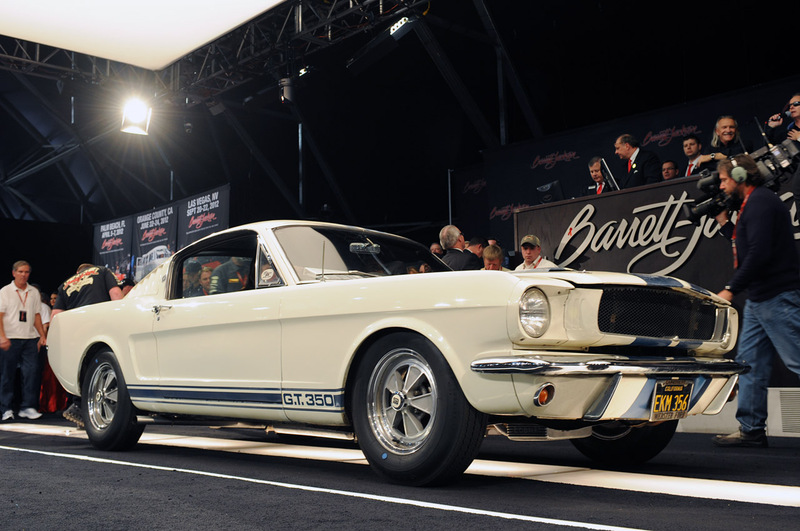 There was even an untouched/unrestored 1965 Shelby GT-350 for sale in the next town over for a whopping $7500. 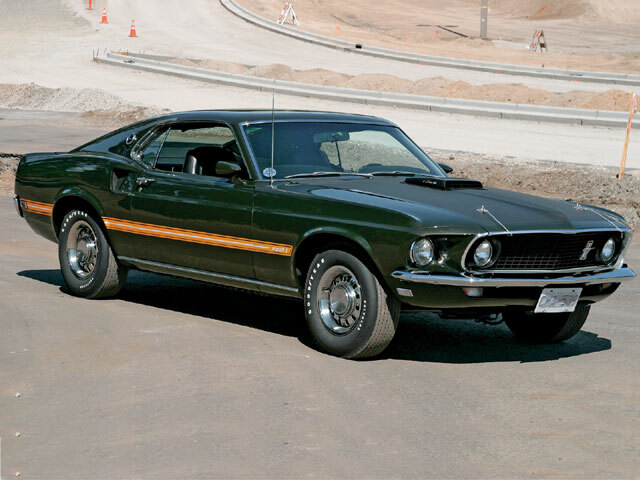 It pains me to even think about what this ‘barnfind’ Shelby would sell for today. While in high school there was the dirt cheap Black Jade (which is actually green) 1969 Mach 1 for sale down the street from where I worked. 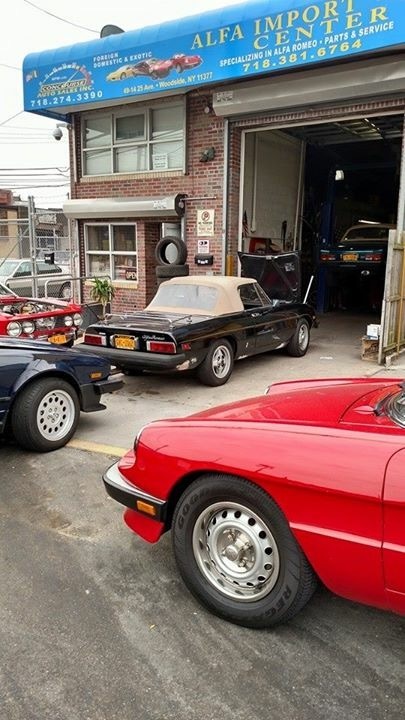 And in college I test drove, fell in love with, and should have bought an Alfa Romeo GTV I stumbled upon in Albany. 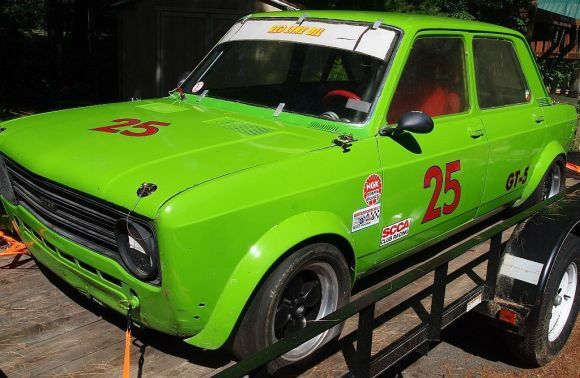 More recently there was this race prepped 1978 Fiat 128 for sale in Massachusetts for less that $4000. 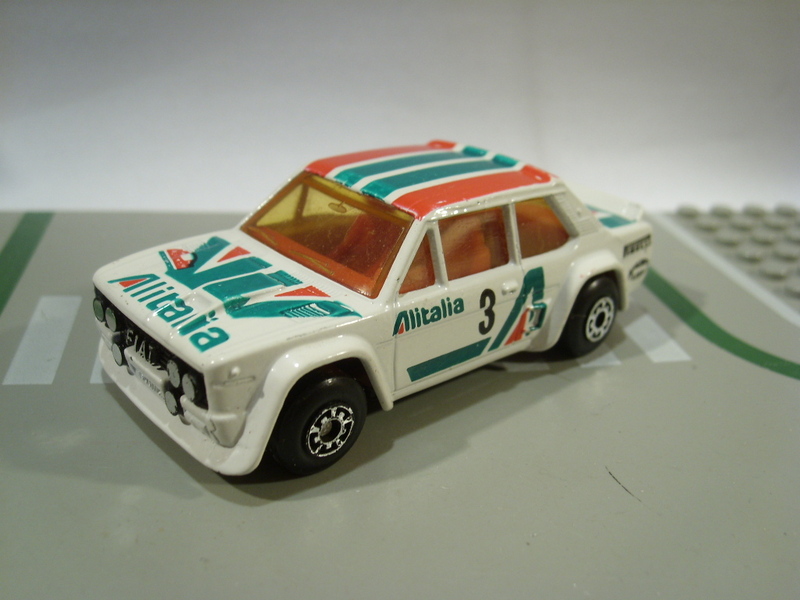 I admit, it’s a pretty pedestrian looking car with its boxy silhouette, 4 doors and big 70’s bumpers, but to me it screams rally…and even in 4 door form, resembles my favorite car of all time (the Alitalia liveried Fiat Abarth 131) enough to get my heart racing. 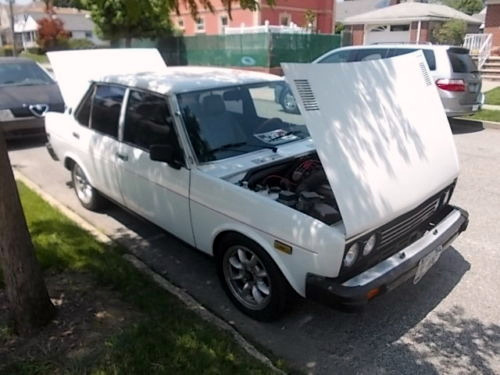 So I reached out to the owner of the eBay ad and found out the car was being sold at Alfa Import Center in Woodside, NY (a stone’s throw from LaGuardia Airport). The ad encouraged interested parties to come see and drive the car. I happened to be going to pick up a friend flying into JFK that Friday and decided to go a little early so I could swing by the renowned Alfa Import Center to see if the 131 was still there. If you haven’t spent any time in the commercial sections the 5 boroughs (other than Manhattan) it is really hard to explain. There is such a dense mishmash of random businesses in a place where the simple logistics of running a business seem impossible (parking, deliveries, etc) yet they all seem to coexist. The location of Alfa Import Center was no exception. For example the 131 was actually parked in front of a fine purveyor of ‘Tropical Live Poultry.’ And to see the vehicle I had to park my wife’s minivan (stick figure family sticker and all) in the parking lot of Starlets Gentleman’s Club. 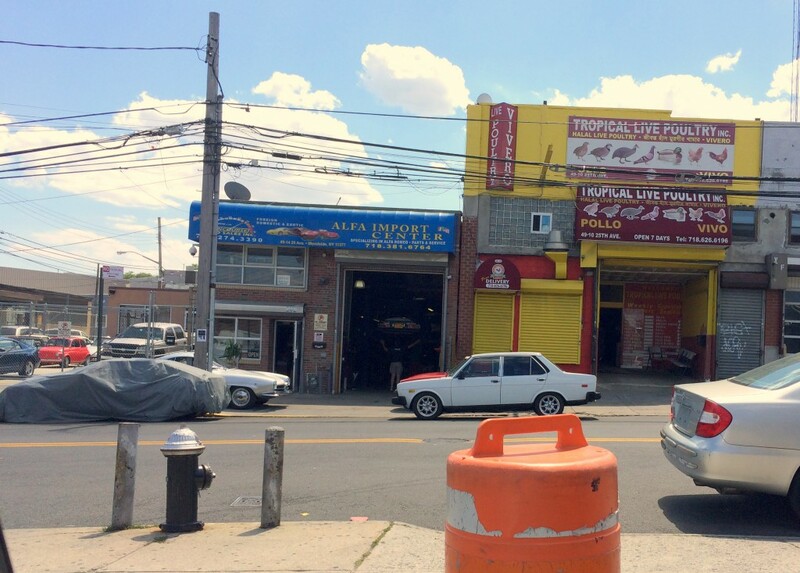 Tropical live poultry and Italian cars! Alfa Import Center was a really cool place. When I arrived the owner, Giuseppe LoRe, was sitting out front eating his lunch. 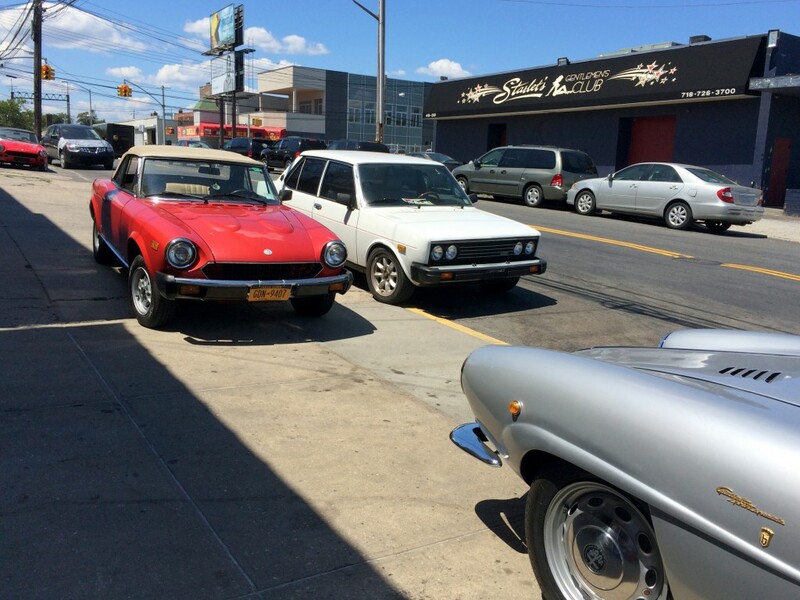 I told him I swung by to look at the 131 and he gladly told me about it, threw me the keys and had me fire it up……we again spoke for a while and then took the car for a blast around the block. So here is why I know I’m going to regret this one. This particular 131 was clean! 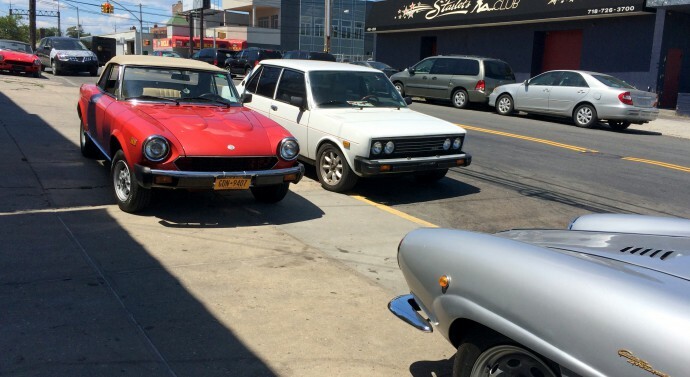 Rarely will you hear the terms rust-free, Fiat, and NYC in the same sentence. 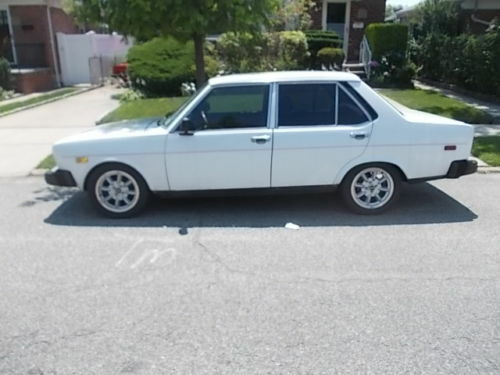 Even more rare is to hear them in reference to a Fiat 131. Mechanically, this 131 is a really nice package. 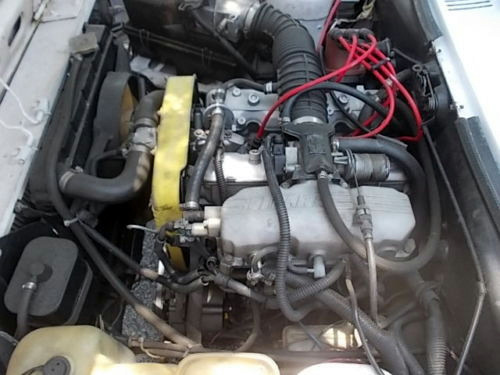 The motor was replaced with an original fuel injected two liter from a 1982 Fiat Spider. The motor was rebuilt at the time of installation and has less than 8000 miles on it. The Spider also donated its 5 speed transmission which shifted beautifully. It also had performance goodies like a sweet coated header, Koni shocks and sport springs, classic Panasport wheels, ANSA exhaust and a Nardi steering wheel. Plus the car has the Spider’s upgraded rear disc brake assemblies and now sports slotted/cross drilled rotors at all four corners. 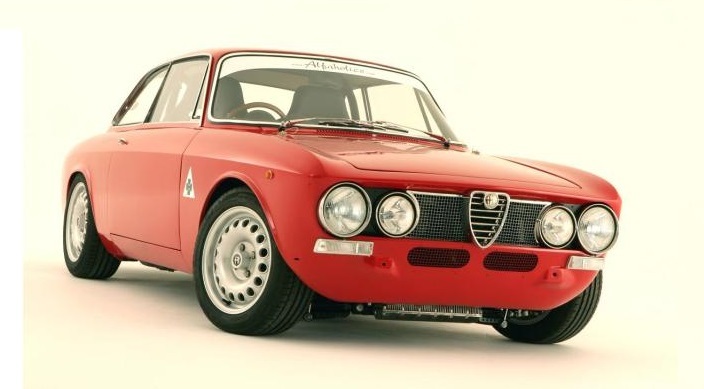 I instantly had dreams of ditching the huge bumpers, mounting a pair of period correct Carello driving lights and vintage Momo sport seats and hitting the closet unpaved roads. 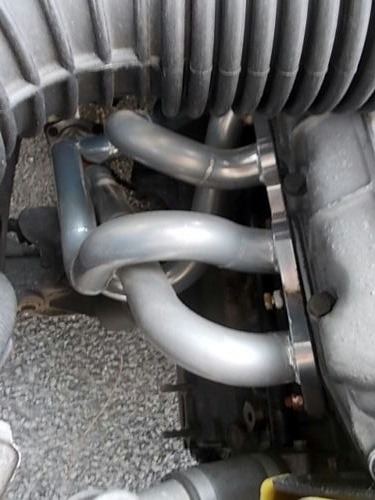 Phase two involved cams , wheel arches, and a chin spoiler…..and then I woke up.